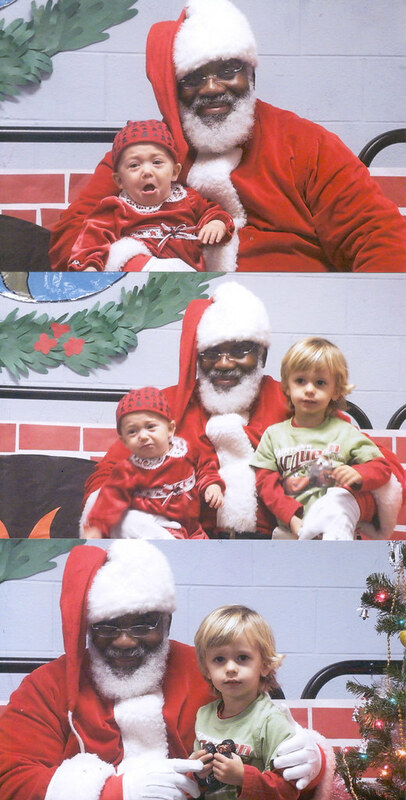 …from Persephone, Sebastian and Santa. And from Xy and me as well. Awwww, happy hollerdays to all of y’all! I love it! Gotta meet the girl one day. Happy holidays.